“I found it as a child on my grandmother’s dressing table and used up one third of the bottle. My granny was naturally not delighted. She told me that this fragrance is for older ladies only and I can’t use it before being thirty. So I am patiently waiting for my thirties birthday. In the meanwhile I learned that this eighty-something year old fragrance is one of the best-selling perfumes in the world. It actually made history as it has been generated by mixing eighty natural and artificial scents – and for the first time people could not identify what it was. Before Chanel No. 5 was made, perfumes were just flower scents with poetic names, and some people consider Chanel No. 5 to be a first real perfume. I tried to guess its composition: I believe I can smell roses, freesia, vanilla, maybe musk and neroli. It is definitively an evening wear; personally, I would never wear it in the morning. I like its square bottle very much: It is generic and simple, yet modern – even nowadays. Answered by ever popular with the rich and sophisticated, Marilyn Monroe. 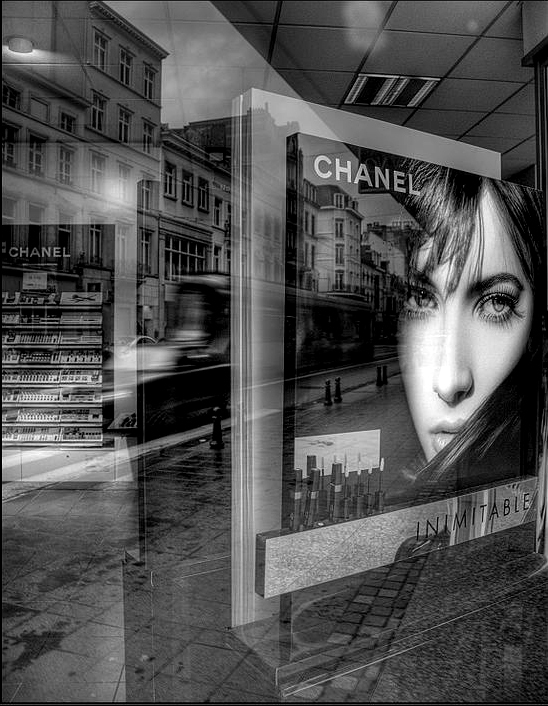 Even, when we think of designers, luxury and full-on to-die-for glamour, one name that instantly springs to mind is Chanel. Interesting and true, the signature fragrance Chanel No. 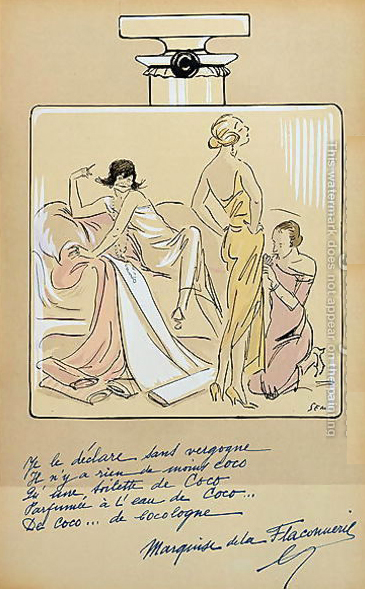 5 was created after a fortune teller told Coco Chanel that her lucky number was five. It was released on the fifth day of the fifth month of the year, May 5th 1921. 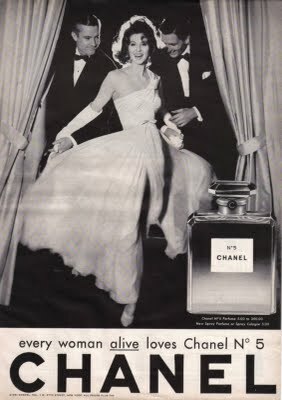 Ernext Beaux also created four other perfumes for Chanel; they are the little known Bois d’Illes, No. 22, Cuir de Russie, and Gardenie. However, Gardenie has recently been re-released by the House in 2005 with international acclaim, a scent that fuses jasmine with musks. 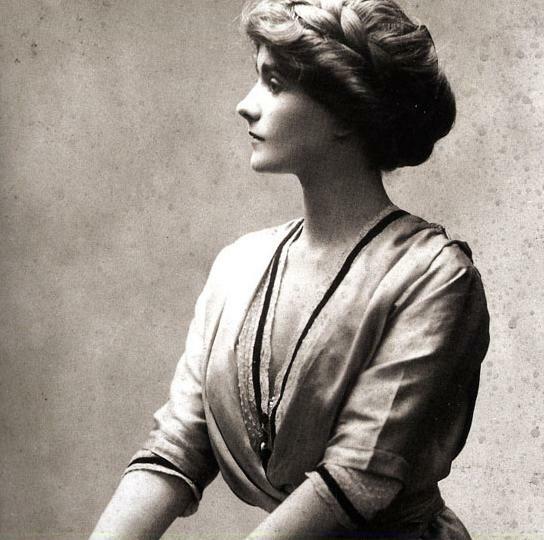 Coco Chanel had instructed Ernest Beaux to create a fragarance that should be “All about scent and nothing about the bottle.” As I said-out of the five scents samples, she preferred No. 5. “It will bring me luck,” she declared. 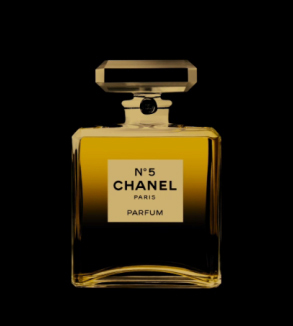 When Chanel No 5 was first created, Jacques Polge said, “it was very influential and many imitations were created, but those have now all disappeared, which means that No 5 seems more different than ever. I think that today, No 5 really is unique, and that is the most important thing, to create something that is unique. As is true of many perfumes, No. 5 contains more than one type of aldehyde. Aldehydes provide sparkle and can boost the dispersion of some notes. When we get a strong hit of aldehydes right away from a fragrance, chances are that we smell an “aliphatic” aldehyde. Although some people think of a dose of aliphatic aldehydes as “perfume-y” and old fashioned, when Beaux made it the signature of No. 5 and No. 22, it was revolutionary. Wow…. Osmoz(an online magazine dedicated to perfume) describes No. 5 as having top notes of aldehydes, bergamot, lemon, and neroli; a heart of jasmine, lily of the valley, rose, and orris; and a base of vetiver, sandalwood, vanilla, and amber. “Those who have been brought up on stunted, suburban fragrances must find it hard to accept the existence of such a regally beautiful thing, the top notes surprise every time, a radiant chorus of ylang and rose floating like gold leaf on the chalk-white background of aldehydes. Curiously, this most modern of perfumes evokes an image of great antiquity, perhaps a Scythian jewel on a white dress. If Chanel No 5 were a book, someone asked to Jacques Polge, what would it be? 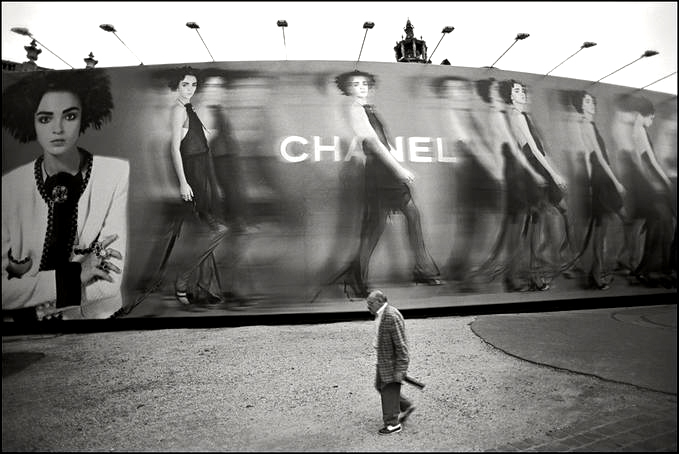 “It makes me think of Titian, Venice was very important to Chanel.” he said. And a piece of music? barely pausing for thought. Finally, I wonder of the last answer, if Chanel No 5 were an animal, what would it be? “That’s easy. It would be a lion. And that lion continues to roar. 1 thing really touched me, in the occasion of the 125th anniversary of Coco Chanel, Karl Lagerfeld designed a special 5 Euro coin. 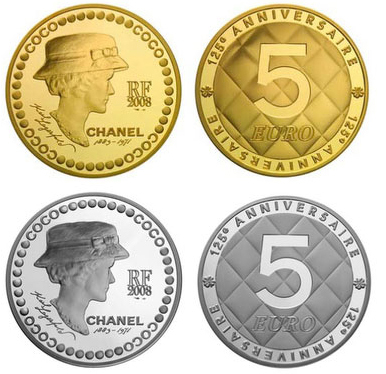 The coin features both a portrait of Coco Chanel and lots of other trademark graphics of the brand. The 5 Euro coin was chosen, as it is a good match with the Chanel No. 5 fragrance.